We are an official Benjamin Moore & Co. retailer. Shadow 2117-30 - is allusive and enigmatic — a master of ambiance. Want simple how to paint video tips? Natura Waterborne Interior Paint continues Benjamin Moore's commitment to providing the most environmentally friendly paint. 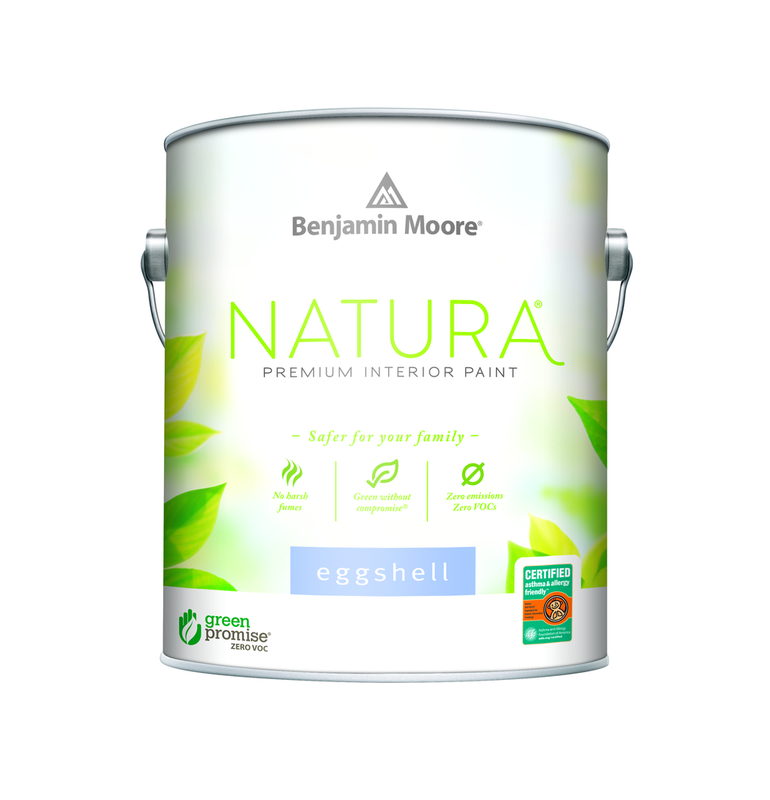 Natura goes beyond zero VOC* to offer zero emissions** and no harsh fumes***, making it a safer paint for your family and the environment, all without compromise to performance or color selection. Natura is truly "Green Without Compromise®." We always carry the most current and advance products. We also stock industrial lines from PPG Paints and Rust-oleum. We also provide lacquer from Azko Nobel and stains from Old Masters & Wood Kote. We offer a broad line of products and supplies for all of you job needs. Benjamin Moore is recognized as a industry leader in color development and product offerings. We have an extensive collection of color charts and chips for your use. There are over 10,000 color options available from the Benjamin Moore color palettes. 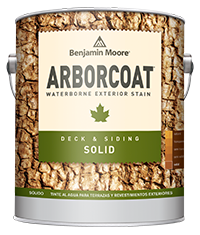 "Benjamin Moore's primary goals: turn out the best paint in the world and have the best retailer organization in the world."